If you’re thinking about picking up one of the newly announced iPad mini or iPad Air tablets because they support the first generation Apple Pencil, you may have another buying decision to make. Not because you might not want to buy the iPads, but because you might want to pick up a Logitech Crayon instead of an Apple Pencil. 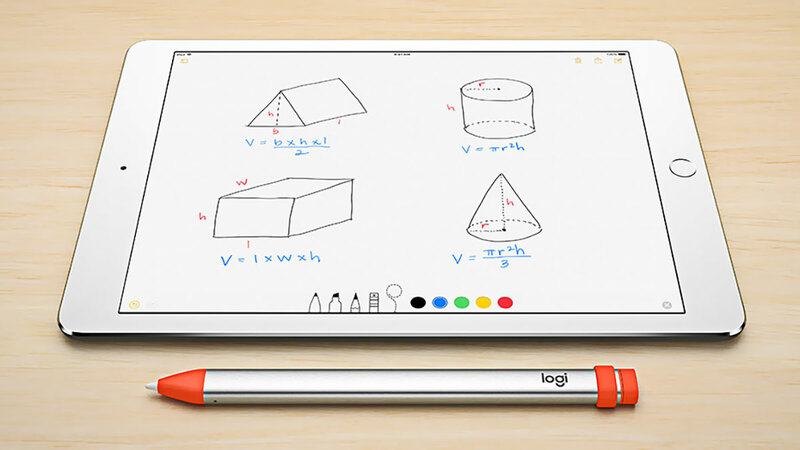 For the first time since the arrival of the sixth generation 2018 iPad, new iPads that have been released include support for the Logitech Crayon. This isn’t something that even the current iPad Pro supports, and it’s pretty great if you want to pick one up. 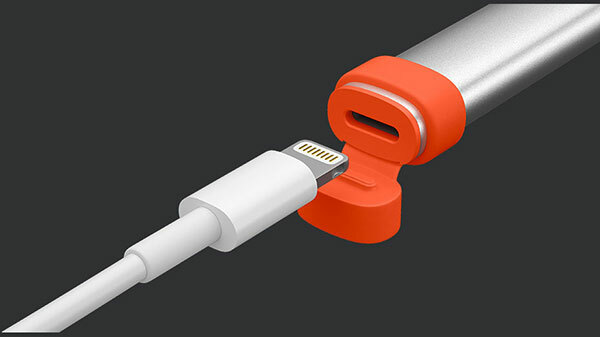 The Crayon features seven hours of battery life from a full charge and is capable of being stuffed with 30 minutes of battery life from just a 2-minute charge. The Logitech Crayon is undoubtedly a different beast when compared with the Apple Pencil, but if you want to get your hands on one you can do so, safe in the knowledge that it will work just fine with Apple’s two most recent iPads – the updated iPad Air and iPad mini.